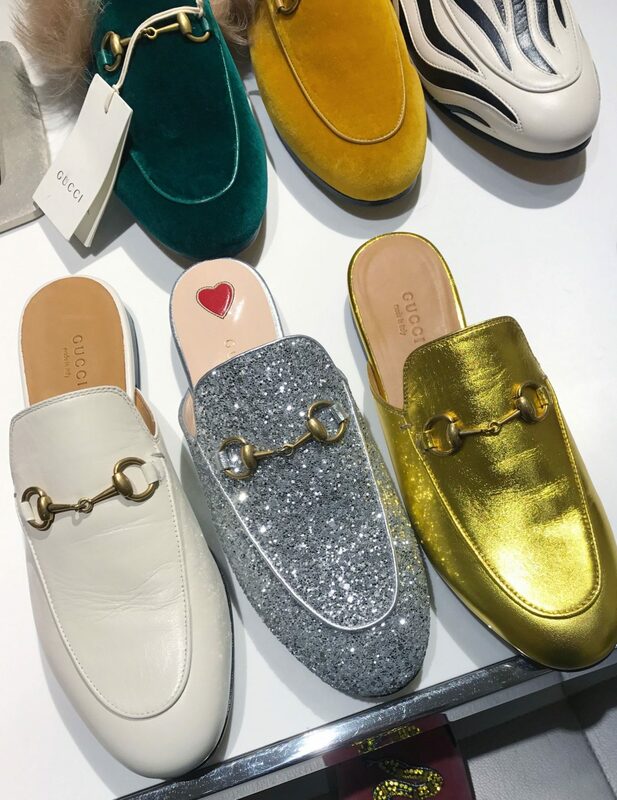 Did you notice there wasn’t a Gucci sale this year? And all of a sudden everyone started wearing these belts with a GG logo? There is a certain feeling you get when you wear luxury items. Part of it is the superior craftsmanship and high quality materials used to design the product. But another part is the image projected by the brand which you become associated with once you put that coveted garment on. Labels spend thousands of dollars to harvest and protect this image and fine-tune it just as much as they do their collections. In recent years, we’ve seen the retail market shake and shiver. Brands and stores that were once key players on the shopping scene went through transformations, consolidations, liquidations and even bankruptcies, influenced greatly by the online market. Now more than ever, it has become clear that not only quality, but the image projected by the label is the influencing factor in the consumer’s buying process. So in 2017 many brands started focusing on fine-tuning their appearance and working on positioning. Some chose to slash prices or to focus on predicting the needs of their customers. While others like Gucci decided to enhance their label and take it to the next level. The 2017 runway collections by Gucci were bright and eye-catchy in comparison to their runways just three years earlier. Some styles were absurdly shocking, which served a purpose – to create a buzz. This buzz was quickly picked up by bloggers. This year, the abdomen of nearly every social media influencer was decorated with a Gucci logo in a form of a belt. Then it trickles down to the final product, which I tested for myself. I can tell you for a fact that the Gucci shoes I’m wearing above are among the most comfortable ones I’ve ever owned! But is a social buzz and a great product enough to make a luxury label? Not always. 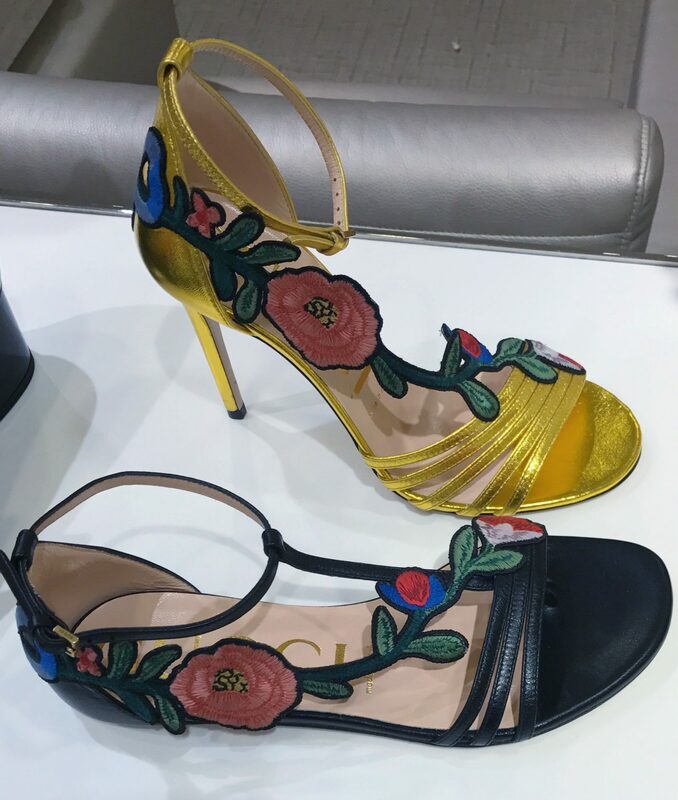 Gucci aspires to rival prominent fashion houses like Loius Vuitton and Chanel. But luxury comes at a price. 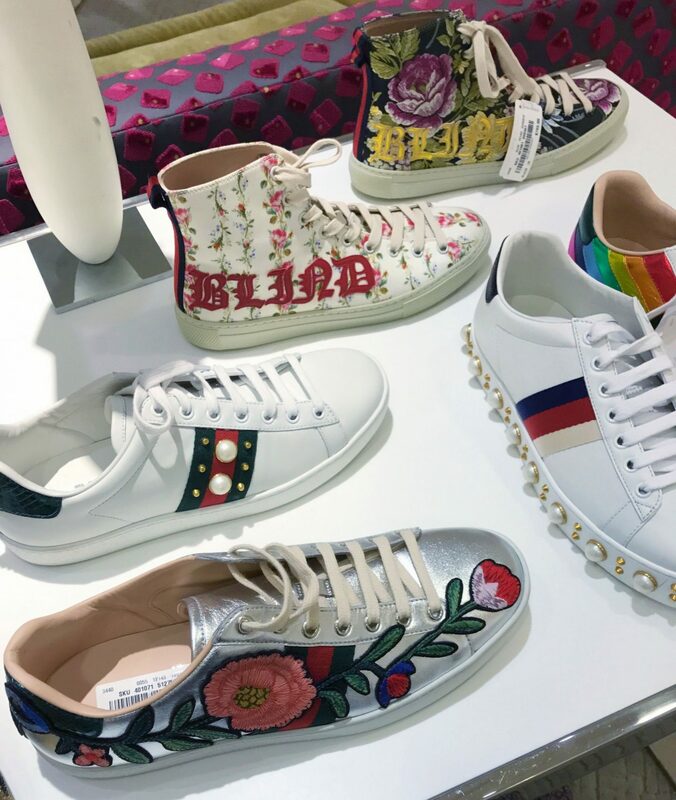 In the attempt to climb the high-end fashion totem pole, Gucci raised their prices in the end of 2016 and got rid of their semi-annual sales. The last sale was held around Black Friday of last year and was by-invitation-only. And in the end of Spring season, shoppers were disappointed to learn there will be no more sales at Gucci at all. 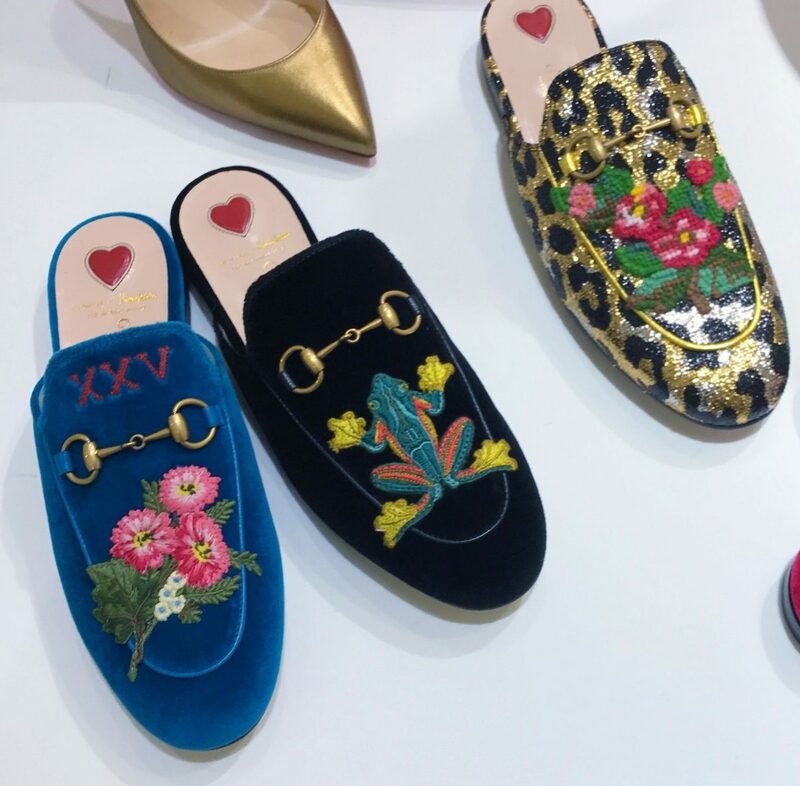 But is Gucci Sale a thing of the past? Not necessarily. While the brand’s own stores will no longer hold a sale, you can still get a discount on the label at several other retailers. 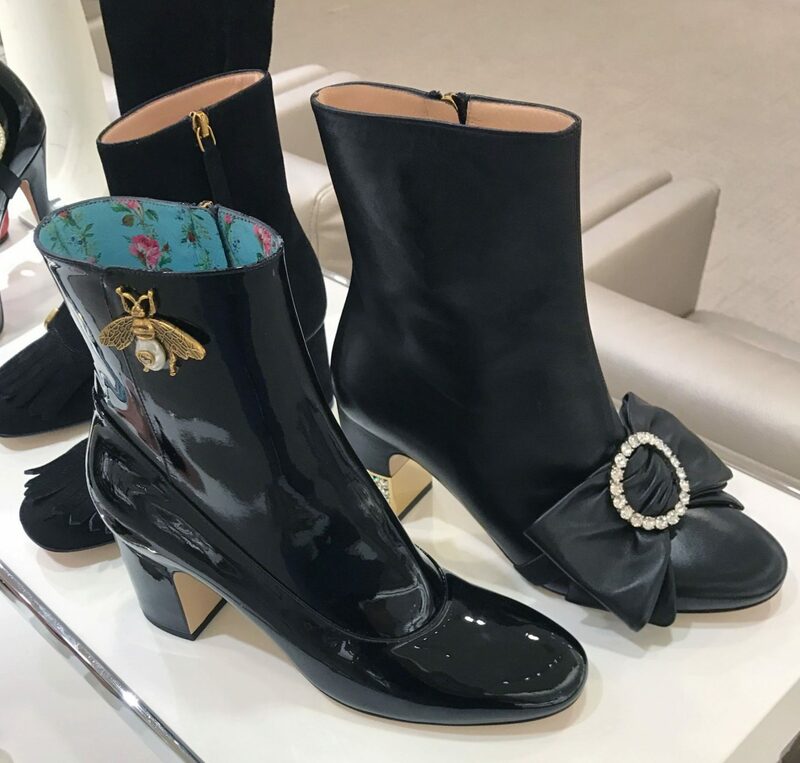 For example, an online pop-up sale boutique Ruelala frequently runs Gucci sales and even has some items in stock right now. 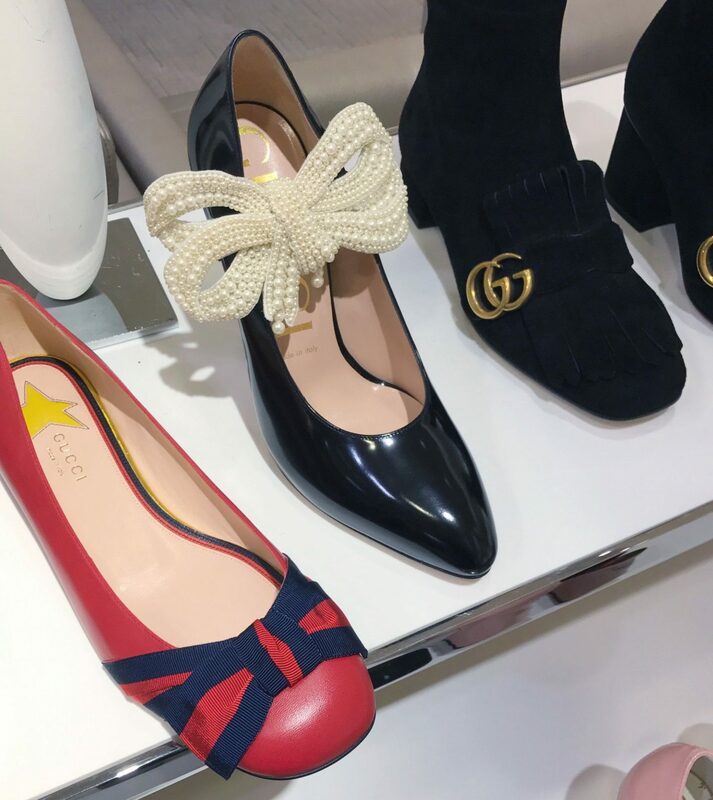 Discount stores like Century 21 also carry a selection of marked-down Gucci merchandise. 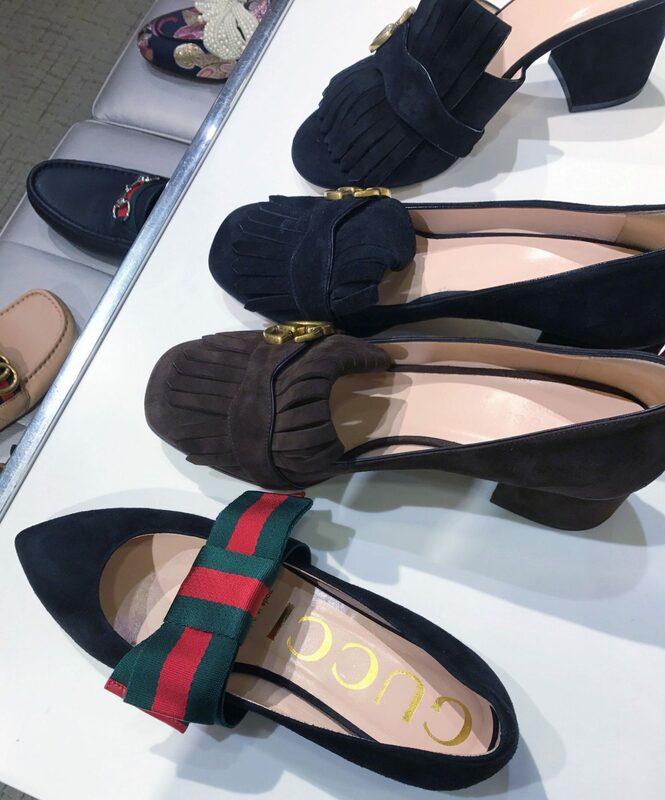 Department stores like Saks Off Fifth and Last Call are a great place to get Gucci accessories and watches at a mark down. 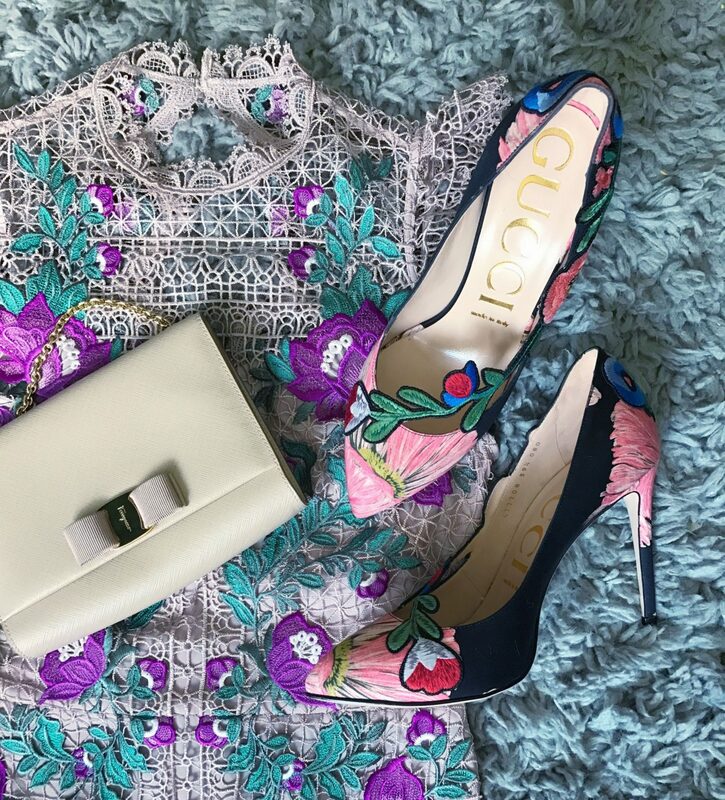 You can also visit the online price-drop giant Yoox, which is always stocked with Gucci Sale items as well as full price products.